Powers pads are quite simply a revolution in hiking. 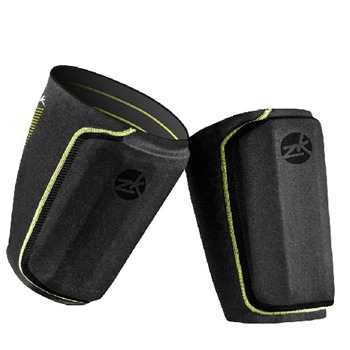 Developed with the Zhik team, Powerpads give you more comfort and control so that you can hike harder for longer. Pull the pads onto your thighs and wear a Zhik suit over the top. No more stupid clunky old neoprene with fiberglass sewn into it.